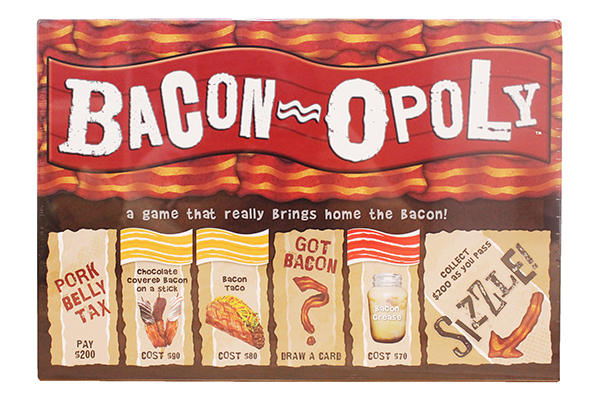 My friend Patti got us this game for Christmas. Something tells me I will be pretty good at it. 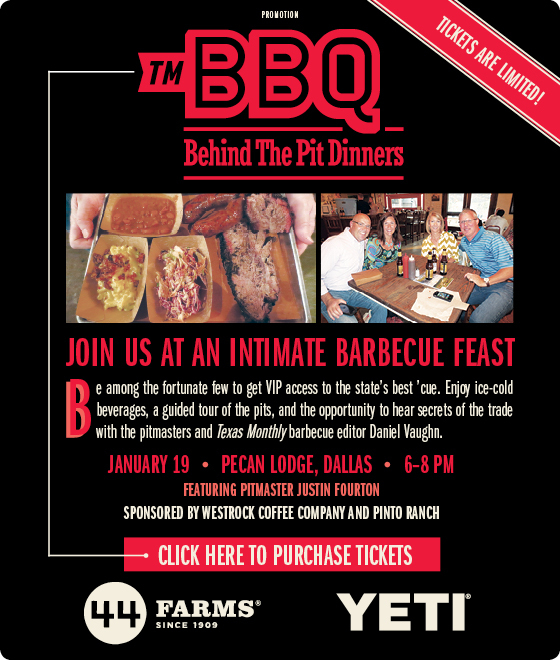 The latest Texas Monthly "Behind the Pit" tour will be at Pecan Lodge on January 19 at 6 pm. $75. Tickets go fast. Update: it's already sold out.